Scams are nothing new to Sonoma State University students and there was yet another one with students as the target. A few students received emails for job opportunities this month that turned out to be scams. Only a few students reported receiving a scam email, so many more may have received the email as well. According to Sonoma State Police Officer Eric Wilde, scammers can hunt down contact information of individuals in numerous ways. “These types of scams come in waves as fads change among criminals,” said Information Security Officer Andru Luvisi from the Police and Safety Services Department. Commonly the scammer lures the the victim in with an offer of something the victim desires, and then uses their interest to get the victim to do something risky, which then puts the victim in a vulnerable position to the criminal, said Luvisi. “The criminal then takes advantage of the victim,” he said. Wilde advises students to be aware of the scams that are out there and to carefully read all of the information sent over email. Wilde said don’t give away your account information or any money. Many scams often ask for money and they will reimburse you with a check that bounces, and you lose out on the money. Mansfield sent an email out to alert staff and students about this employment scam and if one feels they have been targeted, they are encouraged to forward the email to campus police and career services. The bulletin said phishing emails are emails that appear to be valid and they attempt to acquire sensitive information, such as passwords, card numbers, usernames and more. The most recent job scam appeared to be sent from Sonoma State and sought out personal information. If one sends their information, the scammers immediately dig into one’s bank account, and when noticed, it’s usually too late. Some general tips that Luvisi shared to spot job scams are to: Be wary of any employer who contacts you out ofnowhere, of any employer who asks you for money as part of the hiring process, of any job that involves exchanging money through your personal account, or of any employer who wants your private information before you’ve fully verified the identity of the employer. Be especially wary of anyone or any employer who offers you something for nothing. 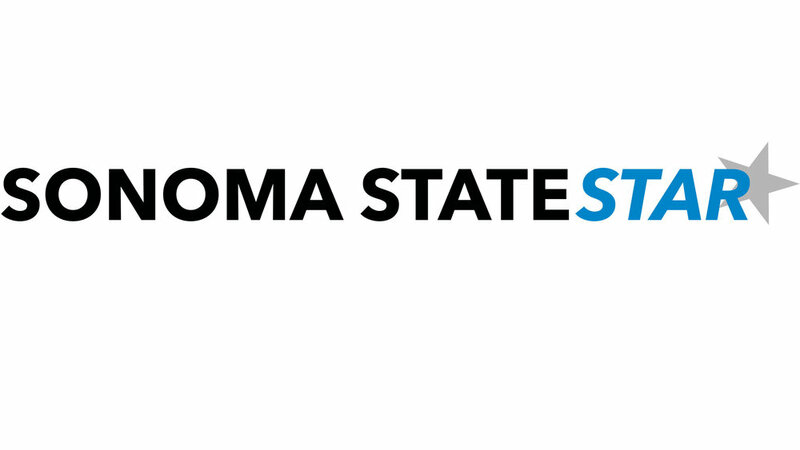 Sonoma State has some tips on avoiding fraud, including being aware of all emails and telephone calls. Don’t open emails from an unknown sender or any attachments and place your number on a ‘do not call list’. For more information regarding the scam alert sent out to the campus community last week, students are encouraged to contact Police Services.